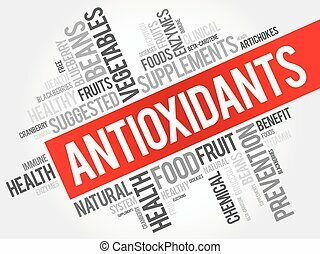 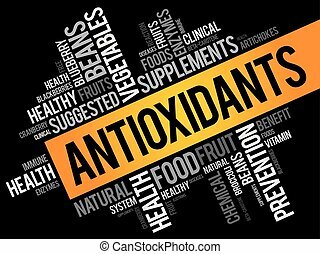 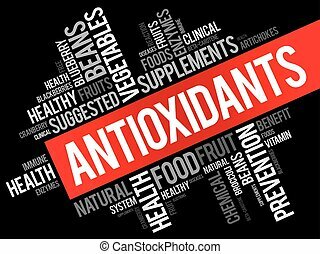 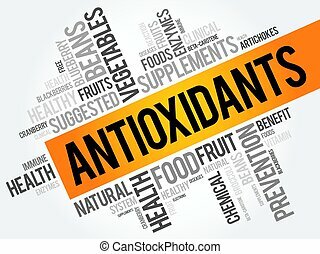 Antioxidants health background concept. 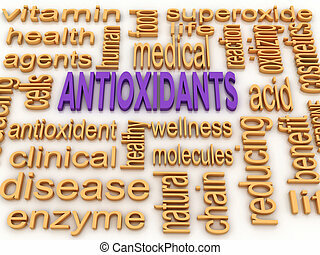 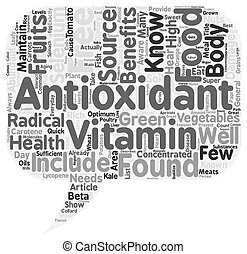 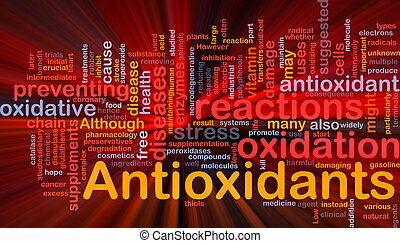 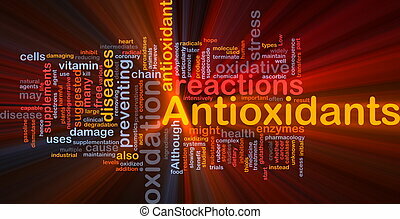 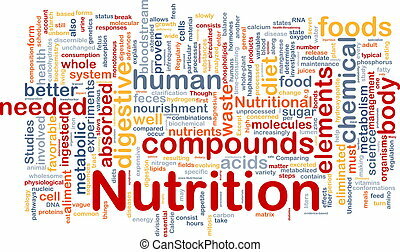 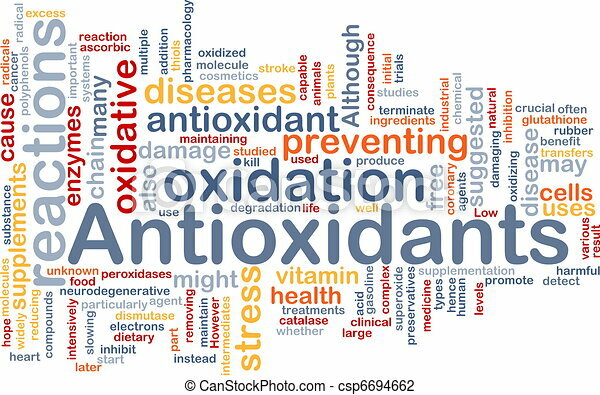 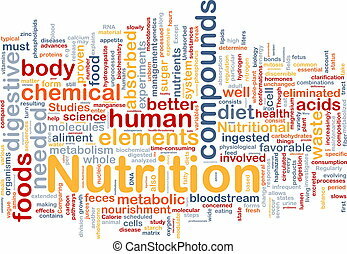 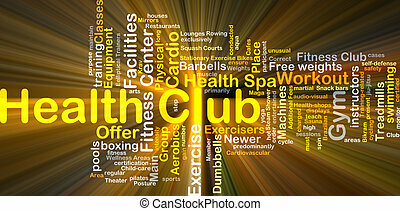 Background concept wordcloud illustration of antioxidants health nutrition. 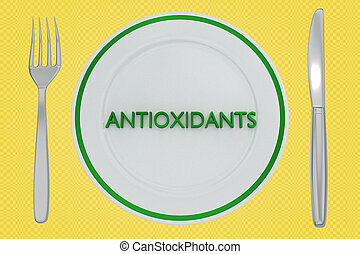 3D illustration of ANTIOXIDANTS title on a white plate, along with silver knif and fork, on a yellow background. 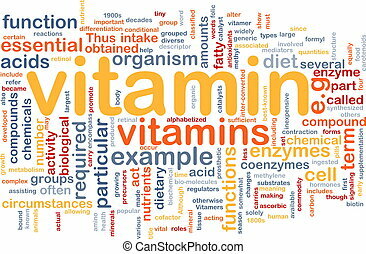 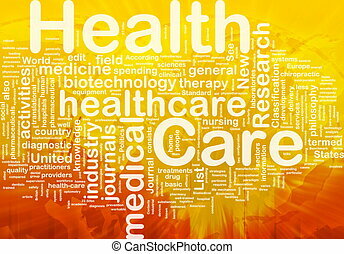 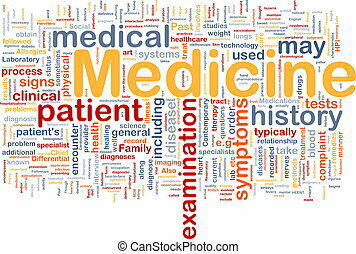 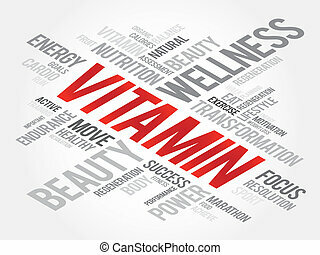 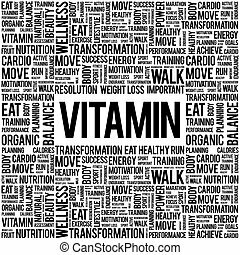 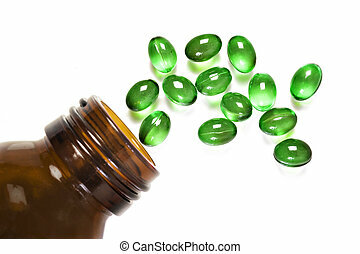 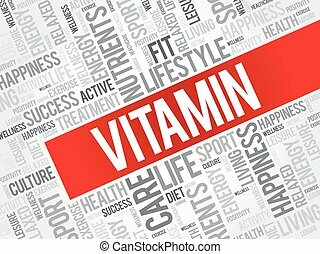 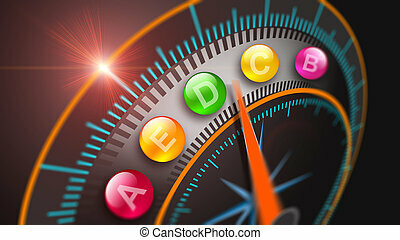 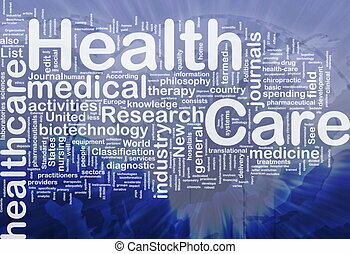 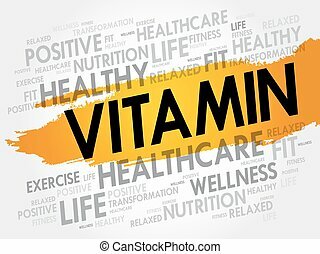 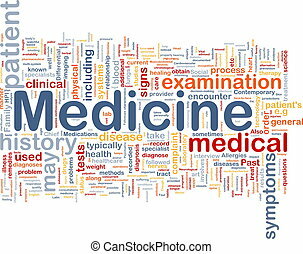 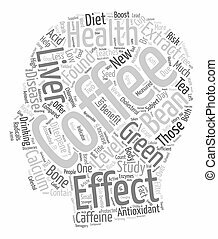 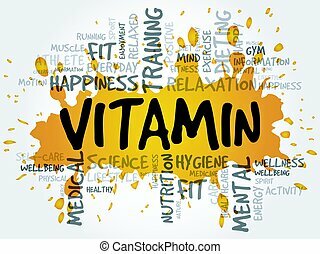 Vitamins sign symbol immunity and a healthy lifestyle. 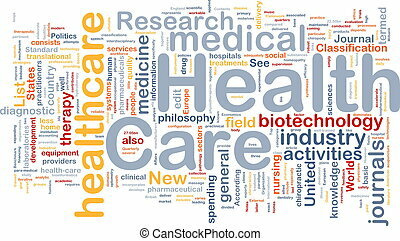 Immune system concept.